Doctor P getting back to his roots! Instant share. 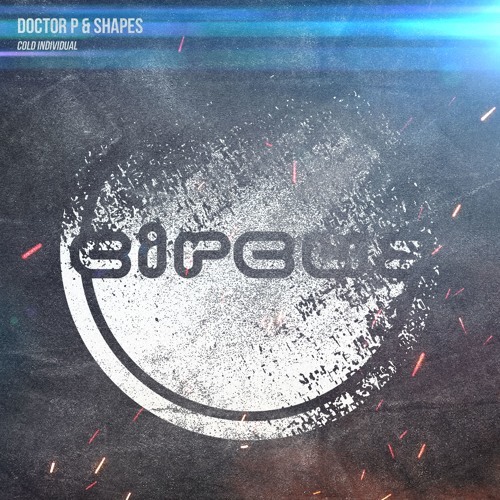 Doctor P + House = WHOA!! !